1. How do I book courier online? Visit our website www.ship.ecourierz.com. Sign up and create an account by giving all the necessary details. Once your account is created, fill all the details of the product being shipped and compare the rates offered by different carrier partners and book free pickup for your desired carrier service. 2.When will the pickup of the parcel be scheduled? 3. How do I pack the parcel? Packaging the parcel varies with products. In general, you can wrap the product with bubble wrap and place it into a slightly bigger carton box and fill the space with low weight packaging material such as shredded paper, air packets, packaging peanuts, bubble wrap etc.. and seal its mouth with a strong tape. Once you have packed the box, take the printout of the label and affix it on the parcel and cover it with a transparent sheet and seal the edges so that the label is not damaged during its journey. If you are sending three to five packages to the same destination, then consolidate the shipments into one single shipment to reduce the shipping cost as it totally depends on the volumetric weight. 4. How do I track my parcel? Once you book an order through eCourierz, AWB Number /Tracking Number will be generated in the eCourierz Dashboard. You can enter the AWB Number on this page else you can directly go to the carrier’s tracking page and check the status of your shipment. 5. What does tracking status “exception” and “in-transit” mean? In-Transit- This status means that your shipment is on its way to the destination. 6. When will the COD Amount be remitted? The time taken to remit the COD amount completely depends on the carrier partner which you choose while booking the order. Since COD remittance cycle varies with carriers, it may take a maximum of 15-20 days to remit. 7. What is the difference between Commercial and Non Commercial shipments? 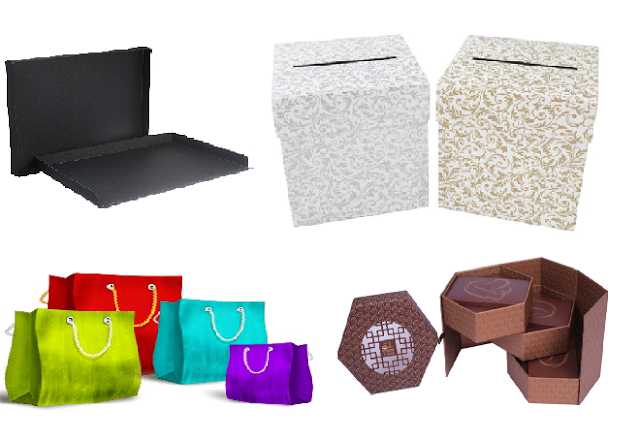 Any shipment sent for personal use i.e you don't earn any income from shipping the product, is considered as non-commercial or personal shipment. Those shipments which are sent for the purpose of selling or trade and which brings you income are considered as commercial shipments. The major contrast between these two is the documents which have to be submitted during the customs clearance while in cross-border shipping. 8. What are the documents required for cross-border shipping? g. Any other documents required would be informed on basis of product type. 9. What is a proforma invoice? Proforma invoice is a sample invoice given by the shipper at the time of pick up or shipping of the product and constitutes details of the product. 10. What is volumetric weight and actual weight? Actual weight- It is the exact weight of the product/shipment including packaging. 11. How to calculate customs duties and taxes for my shipment? Customs duties and taxes vary with countries and also depend on the various factors, majorly on the value of the shipment; hence you cannot predict the amount which will be charged on your shipment. 12. Which all Items are restricted from shipping? Some of the items cannot be shipped due to varied reasons. Major items which are prohibited from being shipped are jewelry, cash, credit cards, explosives, living animals, furs, flammable liquids, Pharmaceuticals, weapons, lithium batteries etc. To know more on prohibited items for domestic shipping click here, for international shipping click here. 13. Why did shipment return back to me? a. Unavailability of the consignee even after 3 attempts of failed delivery. b. Wrong consignee number and address. c. If the consignee rejects the parcel. 14. What is FOB, Ex-work, DDP? FOB-”Free On Board” is an incoterm used in cross-border shipping. Here the seller’s responsibility ends when the goods are loaded into the vessel booked by the consignee. Rest of responsibility i.e from paying for the vessel, duties, and taxes till unloading into the destination is looked after by the consignee. Ex-works- Here the entire responsibility of the goods i.e from loading the goods from the seller's warehouse until unloading it to the destination is taken care by the consignee. DDP-“Duty Delivery Paid”- Here the seller is in charge of the entire process of transporting the goods to the consignee including the duties and taxes. 15. Do I need Eway bill to ship within India? Yes, Eway bill is a necessary document while shipping products whose value is above 50,000 INR. Shipping products whose value is below 50,000 INR do not require submission of Eway bill. 16. How do I register IEC and AD Code? b.Offline mode- Download the form ANF2A from the DGFT website and fill all the required details and with Rs 250 submit it to the DGFT office. To get the AD Code, write a letter to the bank where you have the current account of your company requesting for AD Code. The bank will send you a 14 digit code which you will have to register in the customs with the help of custom house agents. Ensure that you have clear knowledge on logistics so that you don’t mess with the shipments you send. Any further doubts, contact us we will be happy to help you. eCourierz having multiple courier partners. The growth rate is Astonishing-Did you know it’s on par with other sectors? With an annual growth rate of 25%,the Indian parcel courier market is estimated to be in the tune of 4000 crores. It's been a phenomenal growth, before the Industrial era, messages were hand-delivered using runners, trained pigeons, riders on horseback etc. At eCourierz.com we take utmost care in transporting your parcels from one place to another and are committed to safe handling them. 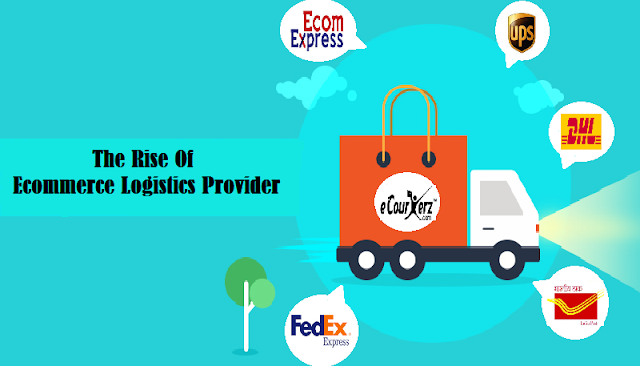 However, we all know that courier and logistics are such industry where you cannot predict the circumstances for your packages in advance. Unfortunately, on rare occasions, the parcel gets damaged in transit. Still, we all (Senders and Recipients) wait in hope for the package to arrive in a good condition at the destination and bring the smile on the face of the receiver. 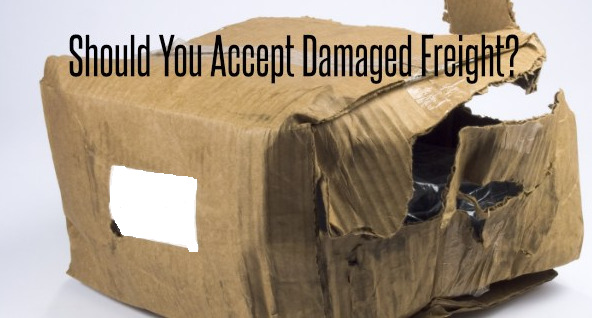 Before moving to the main topic, it's very important for us to understand - why the parcel gets damaged during transit.